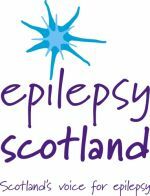 This page is dedicated to friends and colleagues who have sadly passed away over the years. Much loved Patron of the Club and great supporter of all things Queen's Park. A man who kept us entertained with his fantastic piano playing and eccentric antics which lightened up many an away day. 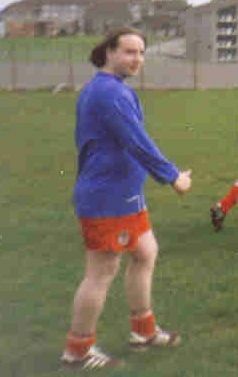 Big Stu played for Meadowbank Team'85 and Meadowbank B and was a great character during our early socialising days in Edinburgh. Died in a works accident in 1997. 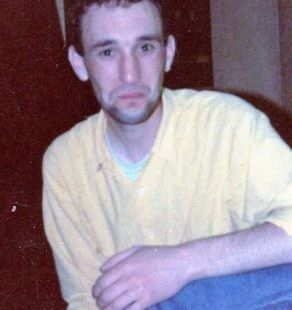 Rory was one of the Merthyr Tydfil boys who visited Glasgow in the 1990's. Also played a big part in our visits to South Wales as his grandparents owned The Antelope in Blaendowlais. Meadowbank Thistle supporter who regularly played against us. 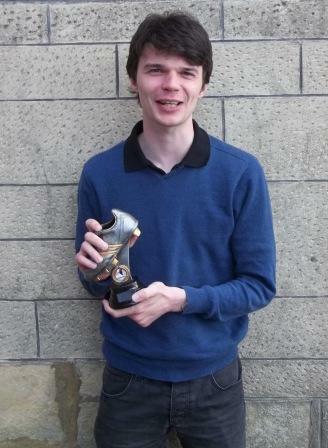 Played in the first Hampden Trophy for Partick Thistle (Cross). Meadowbank Team'85 player who regularly played against us in our early days. Nottingham Forest supporter who represented his team at the Sixes for many years and was one of the stalwarts of the Forest side. Also refereed the elevens game on our first visit to Nottingham. Died in a works accident 7th September 2007. 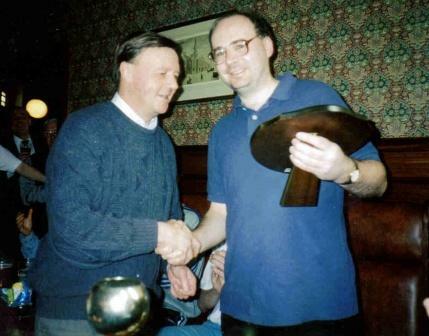 One of the Sporting Speedwell committee who, along with Michael Higgins, played a huge part in organising games against us in the 1990's. 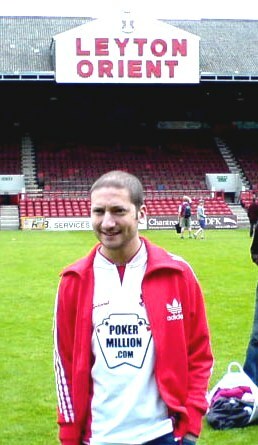 A Leyton Orient supporter and regular at the Chaos Cup as well as a visitor to our Sixes. Dale was Player of the Tournament at the Chaos in 2004 when he was battling cancer which sadly took his life on 11th January 2008. Played for Appin in the 2007 Sixes and scored in the same game his two sons played alongside him. Rab & Calum MacDonald's brother in law. 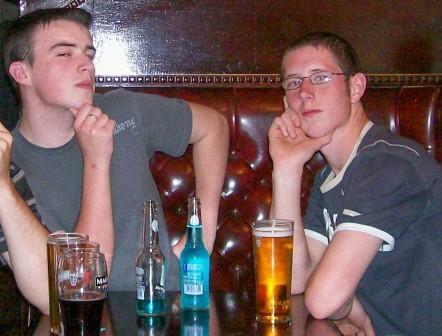 Fraser and Calum both played against us for Appin home and away at a very young age. Both died in car accidents in the village of Appin. 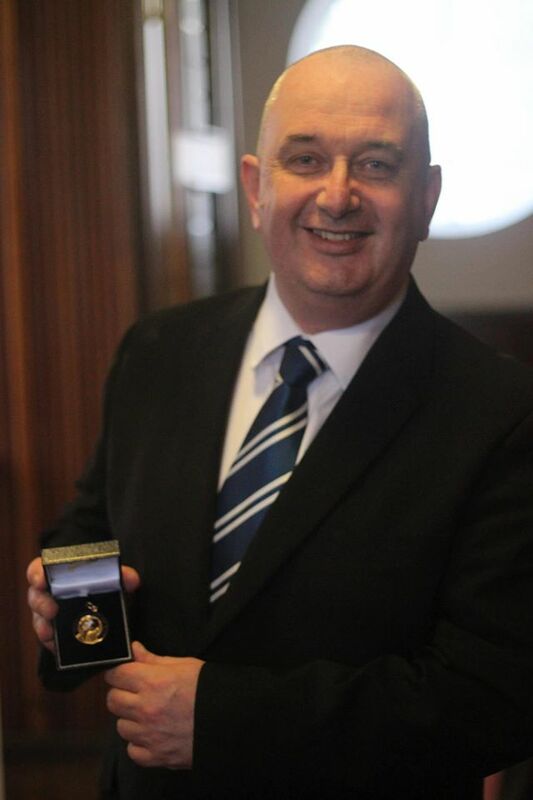 Rab was originally a Raith Rovers player who came to work in Glasgow and subsequently played for us. He created the Appin and Scottish Sea Farmers team and was a regular attender at the Sixes, as well as helping out on the day. 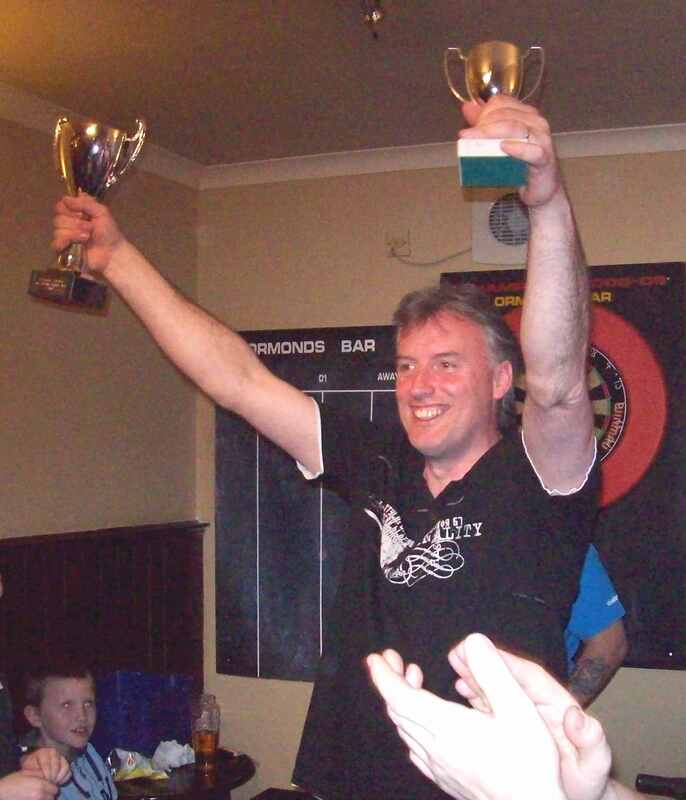 Died in a works accident on Loch Creran near his home in Appin. A legend from the QP Amateurs and QP Spiders who made one appearance for us. 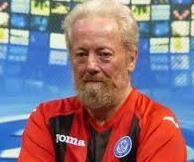 Big Bogey was an immense character who also worked behind the bar in the QPFC Social Club. Goalkeeper and Assistant Manager who had a great personality and was much loved by his team mates and opponents. 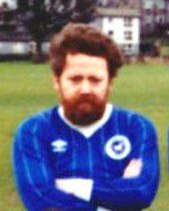 Known as "Safehands" due to his eccentric keeping, Martin was a regular with us for four seasons and contributed massively on and off the park. 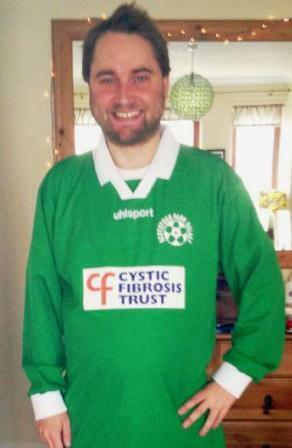 The organiser of Scotstoun Park Galaxy and of a seven a side tournament in aid of Cystic Fibrosis. Anders sadly passed away after an unsuccessful double lung transplant. One of the original St.Johnstone team we played against in 1987, Les always managed to score for Saintees in our games and was happy to spend time afterwards for a pint and a chat. Passed away in December 2015 aged 58. 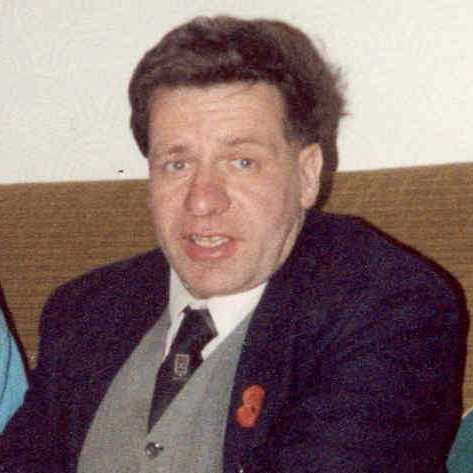 The Manager of the Raith Rovers Supporters team when we first joined the Scottish Supporters League in 1987, Ally was a great football enthusiast and was the Raith Historian as also the Media Man for Raith Rovers FC. Passed away in February 2016 aged 53 after a long battle with cancer.